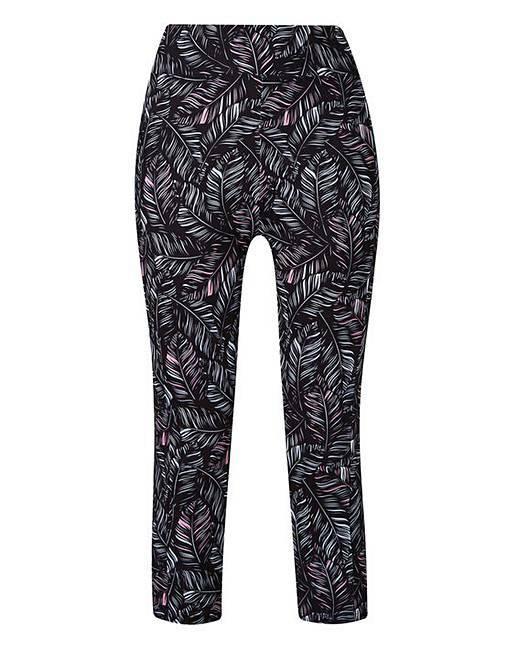 Sports Mono Print Capri Legging is rated 4.0 out of 5 by 3. 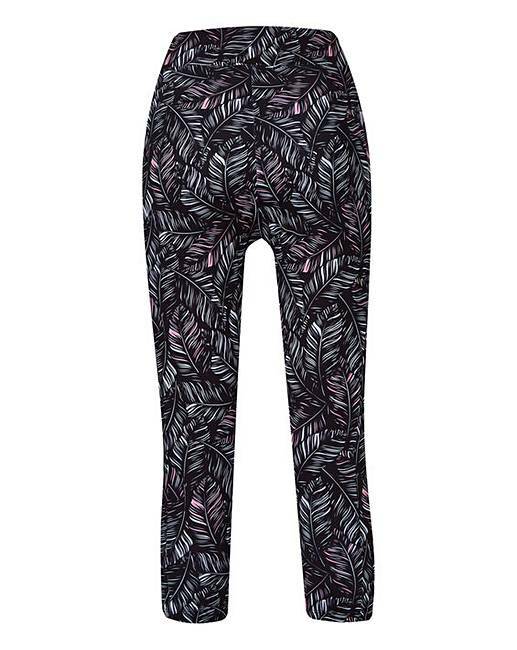 Stand out in your routine with these Sports Mono Print Capri Leggings that are ready for the studio, cardio session and cool weather. 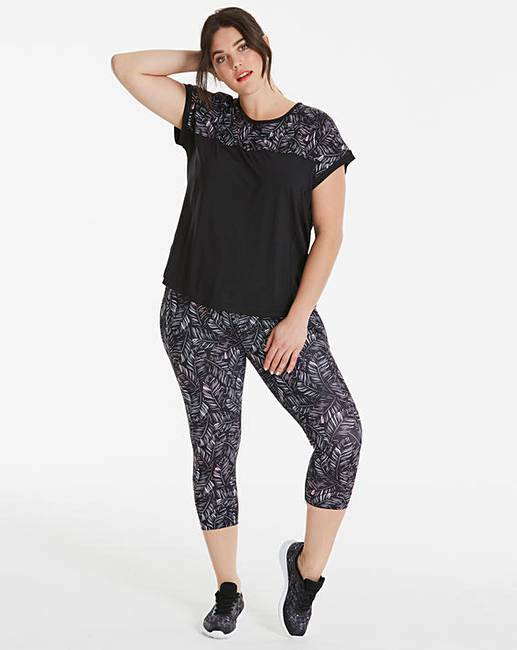 An all-over print provides an exceptional look at the gym and the fit moves with you as you stretch. Rated 5 out of 5 by lesley from Great buy. Really comfortable to wear, true to size and print is eyecatching. Would definetly recommend. Rated 4 out of 5 by Classy from Great Leggins Very comfortable to wear, on line they look black and white but there is a splash of pink in them. Wash well.